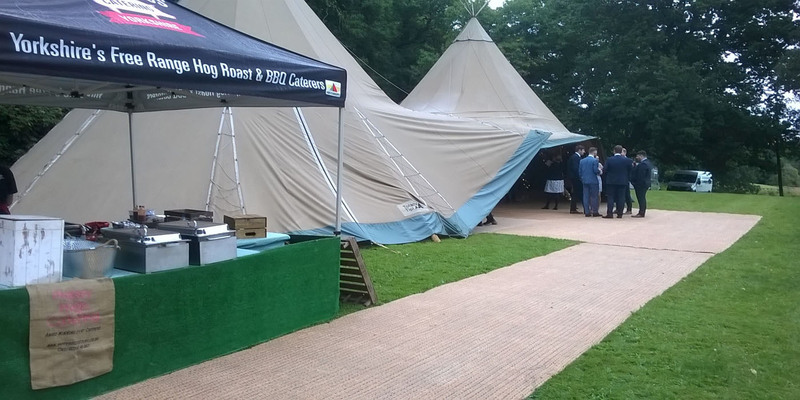 Our Yorkshire Hog Roast BBQ caterers team cook to perfection at your venue your chosen barbecue menu, with sausages made from these amazing free range pigs and handmade 100% beef burgers and only ever delicious chicken breast. So you can rest assured of quality meat award winning sausages that won the Deliciously Yorkshire Gold Award made from award winning free range pork endorsed by none other than Rosemary Shrager! 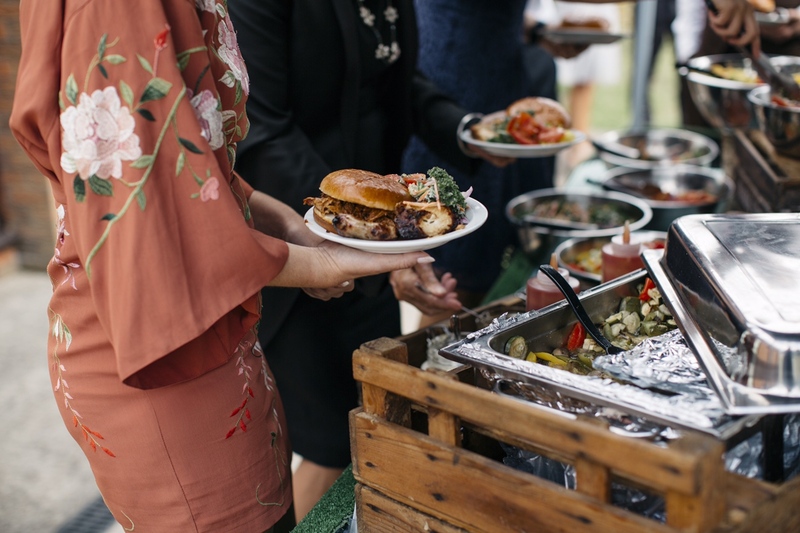 Barbecue catering offers a very unique catering solution, allowing guest to enjoy fresh hot tasty food in any surroundings indoor or outside, perfect to provide food for every type of event including weddings, parties or corporate occasions. 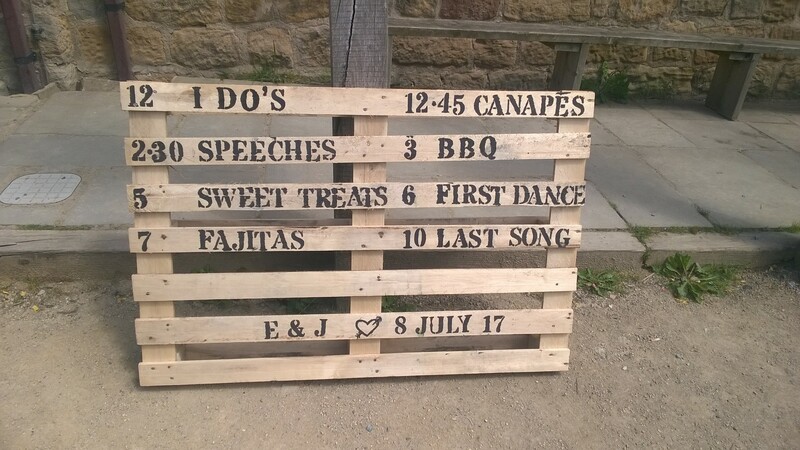 You can decide on the serving time and even pick from our different menu choices to suit your catering requirements. Our barbecue cooks and catering team will then professionally cook, serve and even clear up the mess at your gathering. We aim to give hosts and organisers a smooth and stress-free catering option. The basis for any successful BBQ, our barbecues are fantastic for any type of event or serving time and are ideal for those who really enjoy great barbecue food. There are no more 'dodgy sausages' or 'charred-burnt burgers', only award winning meats with seasonal fresh produce and garnished with homemade sauces, spiced and seasoned with fresh spices! An experience totally unique within Yorkshire for the perfect barbecue food. 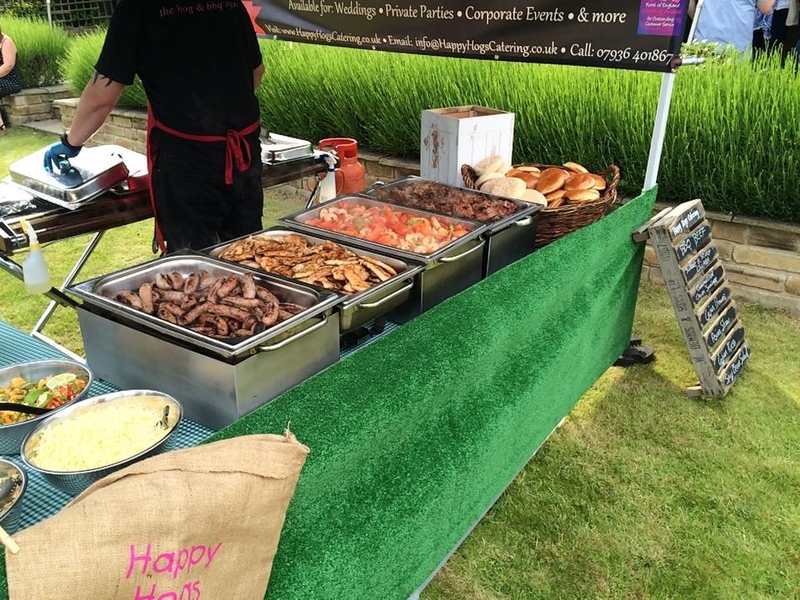 Our Yorkshire BBQ catering team produce hand-made sausages and barbecue burgers from scratch to serve in our menus. Our catering team also create fresh home-made salads and sauces; putting pride and passion into all the produce we prepare.